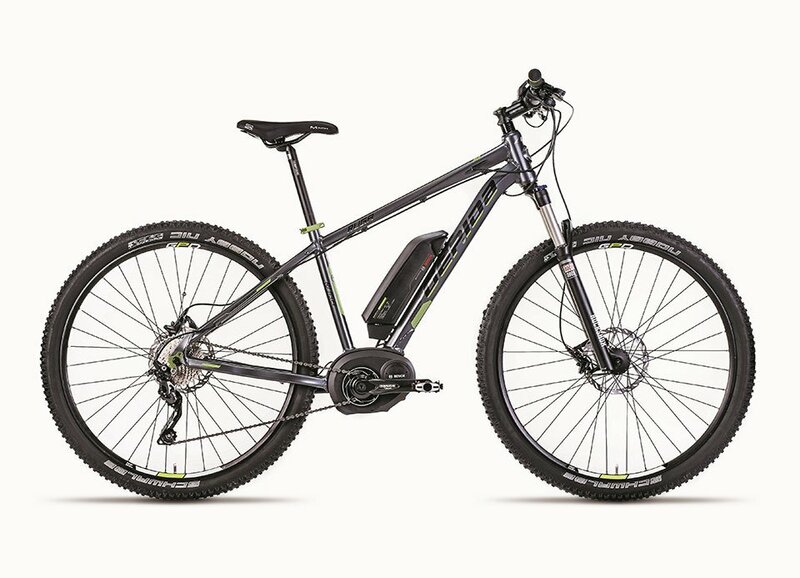 The Ruga from GEPIDA is a fantastic electric hard tail mountain bike that comes equipped with the BOSCH crank drive system and a 400Wh lithium ion frame mounted battery. This is amazingly priced for the components and is full of top quality components. The SHIMANO Deore running gear provides smooth gear changes and the hydraulic brakes will stop you on a dime. Please come into our store to test ride one of the best electric hard tails on the market. This is one of our top sellers and for good reason.